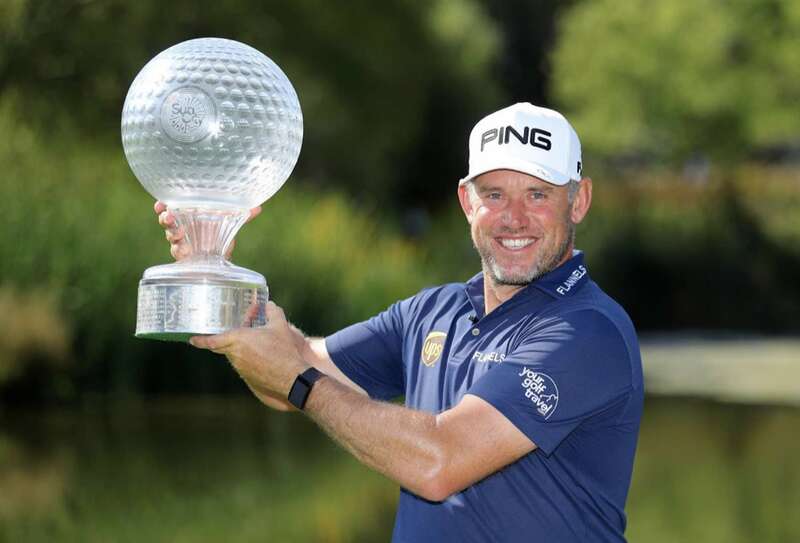 This historic week for the Titleist family came in Sun City, South Africa, as Pro V1x loyalist Lee Westwood returned to the winner’s circle for the first time since 2014. The victory marked Westwood's 24th career win on the European Tour and his 43rd worldwide, all of which have come with the #1 ball in golf. Since 2000, the #1 ball in golf has led the way as the most trusted golf ball on the worldwide tours. 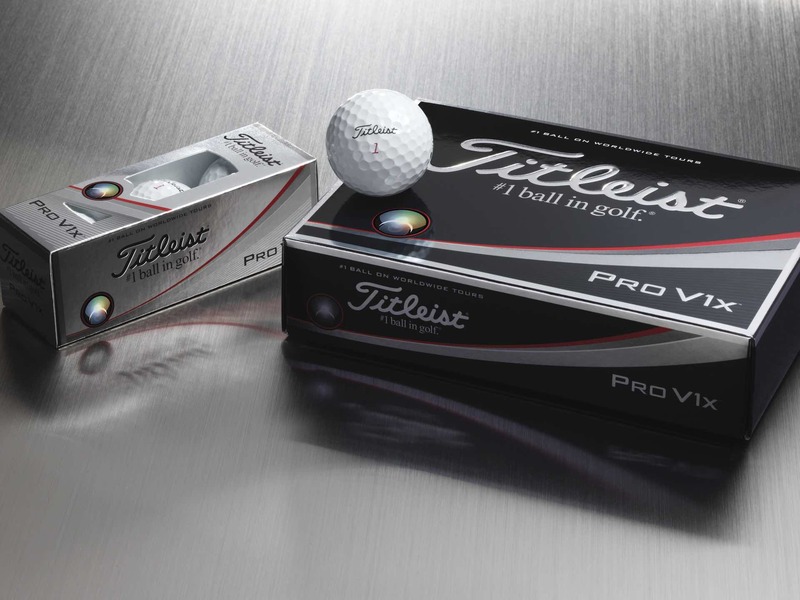 The performance and consistency of both the Pro V1 and Pro V1x has seen professional golfers across the world place their trust in a Titleist golf ball, when teeing it up on golf’s biggest stages. 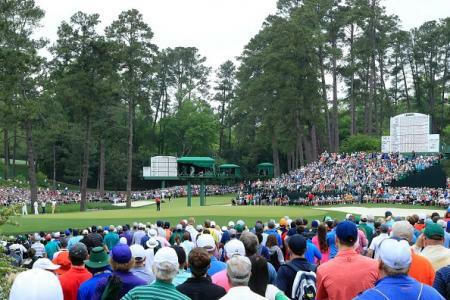 This latest milestone comes in a year which has also seen Titleist dominate all the men’s Majors. The year culminated at the PGA Championship, with the winner in August using a Pro V1x golf ball, which signalled a run of seven consecutive Majors won with a Titleist golf ball, and a run stretching back to the US Open in 2017. Westwood’s Nedbank Golf Challenge win means that the Titleist golf ball victory count in 2018 has now reached 203, more than six times that of its nearest competitor with 33. Furthermore, the Titleist worldwide ball count has now reached a staggering 25,473, over seven times its nearest competitor with 3,474. Shortly after Westwood’s victory in South Africa, it was a 1-2 finish for players relying upon the new Titleist prototype golf balls at the Mitsui VISA Taiheiyo Masters. Tatsunori Nukaga became the first player across worldwide professional tours to win with the new Pro V1 prototype golf ball, that was introduced on the Japan Golf Tour last week, having also recently been seeded on the PGA Tour at the Shriners Hospitals for Children Open. 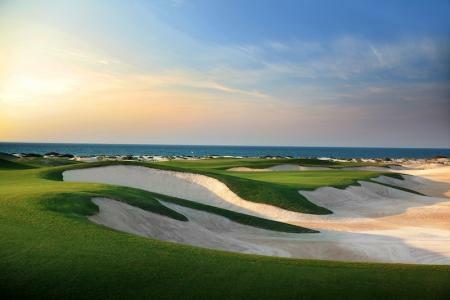 The prototype balls will also launch on the European Tour this week at the DP World Tour Championship.